subtle body and subtle body, between soul and soul. truth and authenticity you want to experience. What can we truly see in our reflection? Can we find the correlation between our subconscious and our relationships? Can we spot the connection between how we are really feeling and what we have been experiencing? One of the first steps that we can take to attract more authentic relationships is to take a closer look at ourself. To be honest with ourself so that we can be honest with others in our life. To learn about our values and strengths, so that we can also see the values and strengths in others. Each one of us has different roles that we play in our relationships. The relationship that we have with our family members, friends, lover or spouse, colleagues or higher-ups, pets and so forth. This doesn't mean that we have to lie to ourself in some way in order for those roles to function effectively. We can still be authentically ourself without jeopardizing those relationships' dynamics. Provided that we act from a place of loving open-mindedness, not from a place of judgment and blame. Owning our personal energy can provide a better understanding of the kind of energy we put out into our relationships. Recognizing our personal voice can also help in voicing our own needs and wants in those relationships. What kind of compromises are we willing to make? Or what kind of changes are we not ready (or will never be able) to make? This is not about trying to be more self-centered, because none of us wants to feel awfully selfish. This simply means that when we take care of ourself first, we can show up as a healthy, grounded and self-realized individual in the lives of others. It is essentially about coming from a place of identity that belongs to us while expecting nothing less than the same from others. A place of being able to recognize our own reflection and to connect heart-to-heart and soul-to-soul. Happy Full Moon Lunar Eclipse! The Moon is in Libra opposite Mercury, the Sun and Uranus in Aries, marking a super savvy and idealistic Full Moon in the sign of the Scales. With a Lunar Eclipse happening at the same time, this becomes an extra emotional Full Moon filled with new revelations and realizations. What we couldn't see before can rise to the surface in full view. This includes what we couldn't see in ourself as well as in our connections. What we used to tolerate in the past may no longer be tolerable now. We will be able to see our relationships in a different light because we are establishing a closer connection with ourself. And since Venus and Jupiter are still forming a challenging square to Saturn at the time of this Full Moon, we will also see matters of the heart from a more mature perspective. What form of commitments are we ready to make? And what kind of deal breakers are we willing to agree on? Regardless of whether or not we are in an established relationship, we should be able to make a new promise to ourself. To show up for ourself and be our own best friend first. To begin connecting from a deeper physical, sexual, intellectual, emotional and also spiritual level as a sign of respect for ourself and for our current or potential partner. Recognizing that there is something more to love than we have ever known before. A love that transcends beyond romance. A connection that comes from a deeper level of self-awareness and higher levels of communication and support. This can be possible for us when we feel a sense of union with our own soul. A sense of honest affinity and mutuality with our true nature, our core and inner light. As we release our attachment to old, insecure patterns of relating, we can develop new styles of connecting that are more in alignment with our true values. The Full Moon is forming a sextile to Mars and Saturn bringing to us the realization that we can find a way to grow beyond those old limitations. And because relationships are front and center at this time, seeing old problems from a higher perspective can be especially transformative to our connections. Through accepting the role that we play in creating future circumstances, we can feel a corresponding sense of relief and freedom in the present. Realizing that we no longer have to carry the weight of self-blame, but to focus more instead on envisioning a brighter today and tomorrow. Knowing that we have the right to change our life. To not wait for another's permission to take charge of our destiny. And to trust our feelings to guide us toward interactions that are more meaningful and fulfilling. 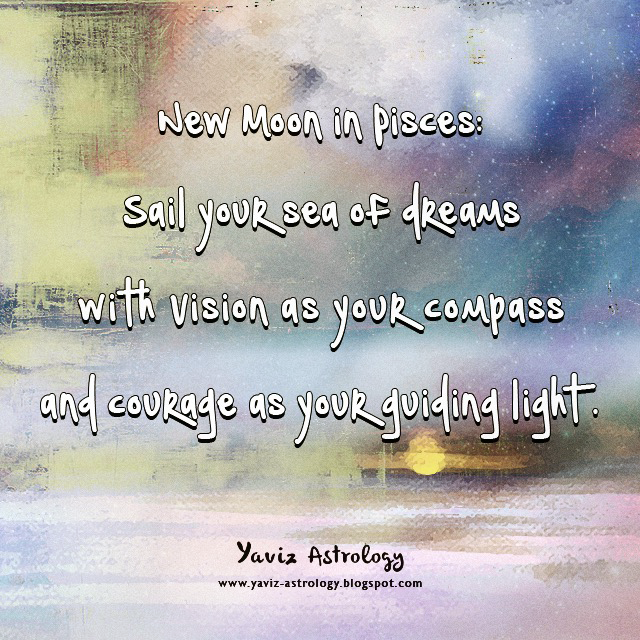 With the Moon's square to Pluto, we are reminded that struggling can only cause energy blockage that is slowing our manifesting ability. 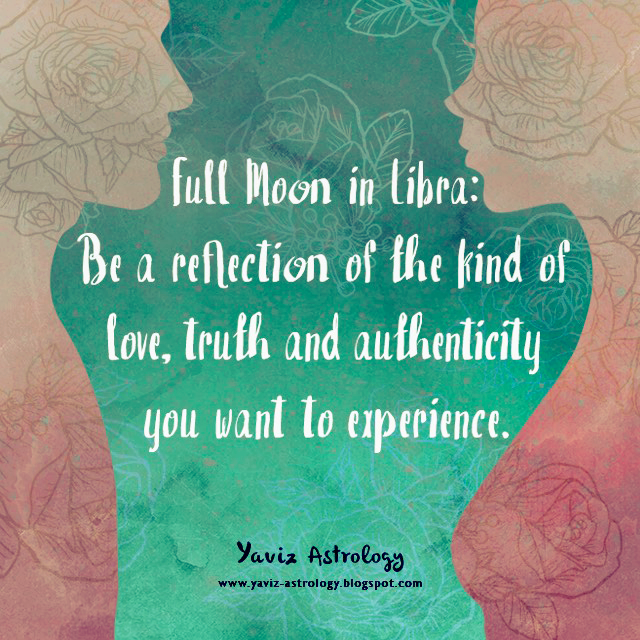 The Full Moon Lunar Eclipse brings to us the awareness that we are not a victim of our relationship issues and that we have choices in everything we do. But first, we need to let go emotionally so that we are not overwhelmed by indecision and the stress of over-analyzing. No matter what's going on around us, listen to that inner guidance, which will help us know which step to take next. Have trust that everything is being worked out for our highest and best good. Even if everything doesn't make sense right now, we will soon see how it all fits perfectly together. Begin by holding the intention of opening our heart to giving and receiving love, and end by affirming: "I am able to recognize what I need to let go in my life to become a reflection of the kind of love, truth and authenticity I want to experience."